CNC Exchange offers auction, appraisal and liquidation services through our partner, Premier Asset Recovery Group. Participate in person or online. Our 30,000-sq. ft. heated and well-lit showroom warehouse with 20-ton overhead crane system is conveniently located 8 miles north of Chicago's O'Hare International Airport. We have over 50 years of buying and selling experience with the international connections to find exactly what you require. Our team of experienced CNC technicians and conscientious rigging crew ensures our pre-owned machines are of the highest quality. We guarantee our machinery sales with a 30-day return refund policy. You can arrange an under-power demonstration in our Chicagoland showroom or request a video demonstration. CNC Exchange has been the trusted source for buying and selling pre-owned industrial machinery for more than 50 years. 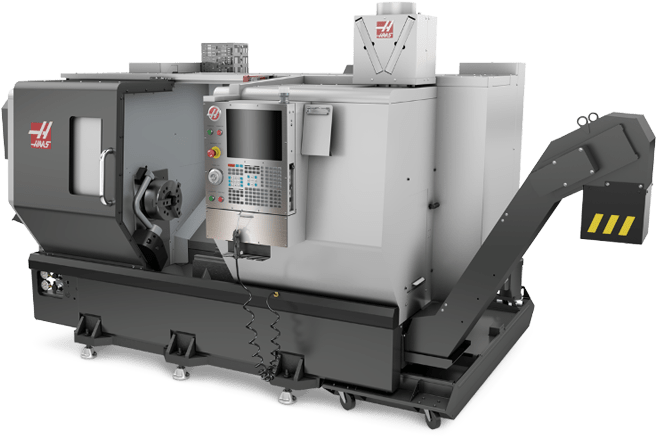 We buy, sell, trade and conduct auctions for CNC lathes, CNC machining centers (both vertical and horizontal), CNC Swiss-type lathes, CNC routers and all other types of industrial and manufacturing equipment. We stock quality used CNC equipment manufactured by Haas, Hurco, Makino, Okuma, Mori Seiki, Mazak, Doosan, Star, Citizen, Matsuura, OKK, Kitamura and many more. 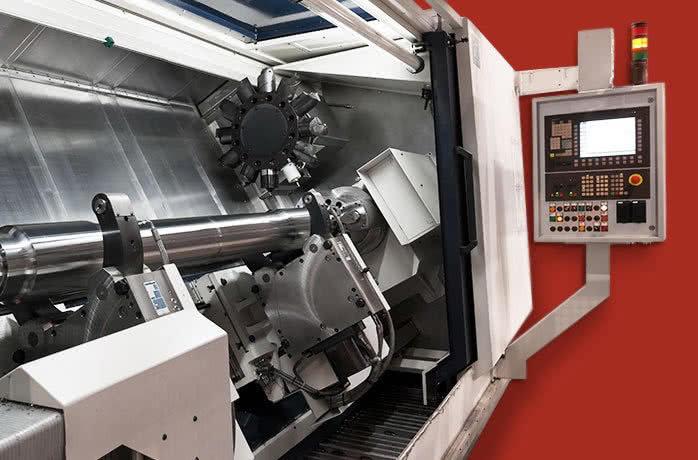 Illinois-based CNC Exchange is a division of Gray Machinery Company, a third-generation family-owned and operated business founded in 1966 by Ronald Gray. In 2014, the company started a new division called CNC Exchange to focus on buying, selling and auctioning high-quality, used CNC machines. We invite you to visit our 30,000-sq. ft. showroom — a short drive from Chicago O’Hare Airport — and inspect the machines in our inventory under power.